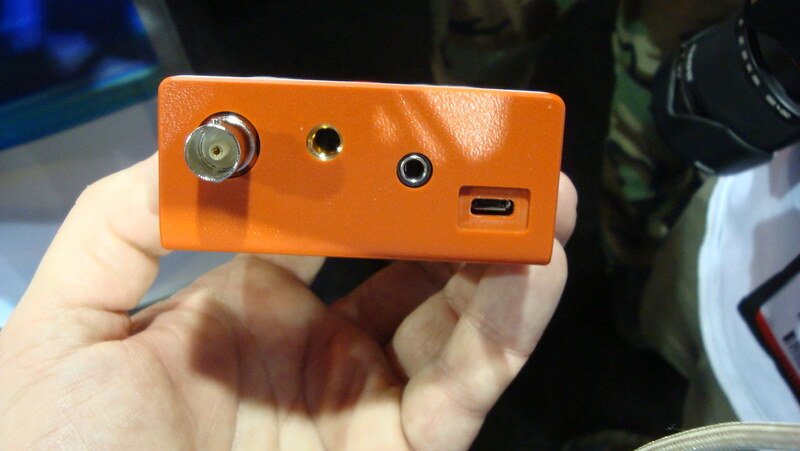 Here’s a start-up that wants to change that: Bamboom says it will let you watch live broadcast TV anywhere you can get a Web connection, on whatever device you want.The company will assign a tiny broadcast antenna to each customer, and will move the TV signal from the antenna to the cloud, where it can move it to any device with a browser. 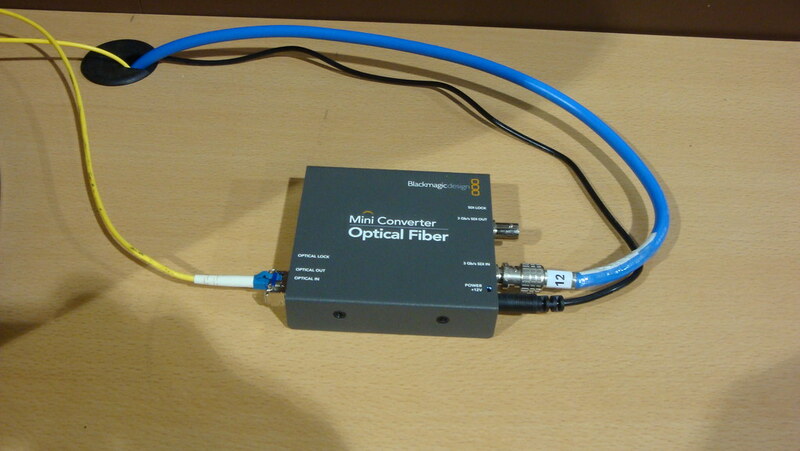 One customer, one stream. 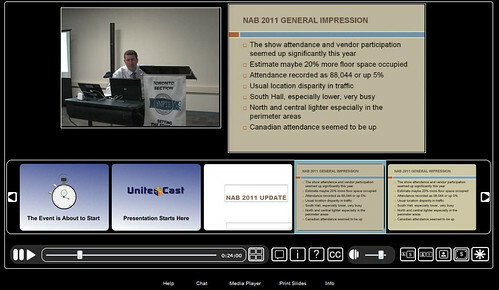 Just in time for my annual appearance at the Toronto Final Cut Pro Users Group meeting I’m publishing my blog posting on the technology of NAB 2011. 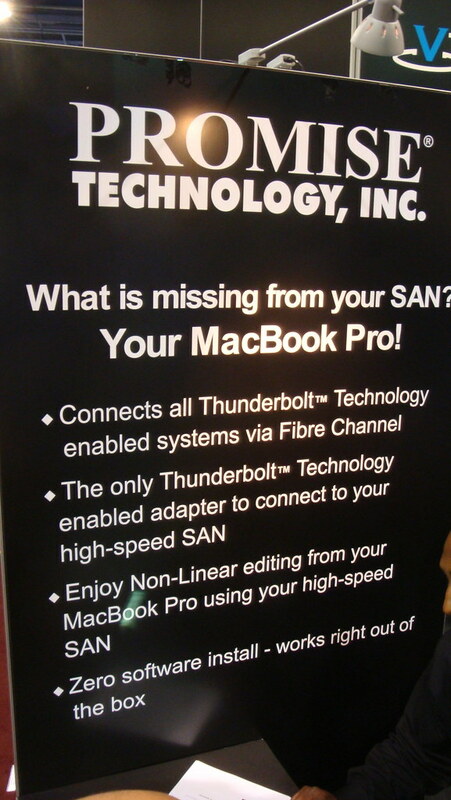 Fortunately there is now a lot of information available on the internet that I can cull together in a post such as this. 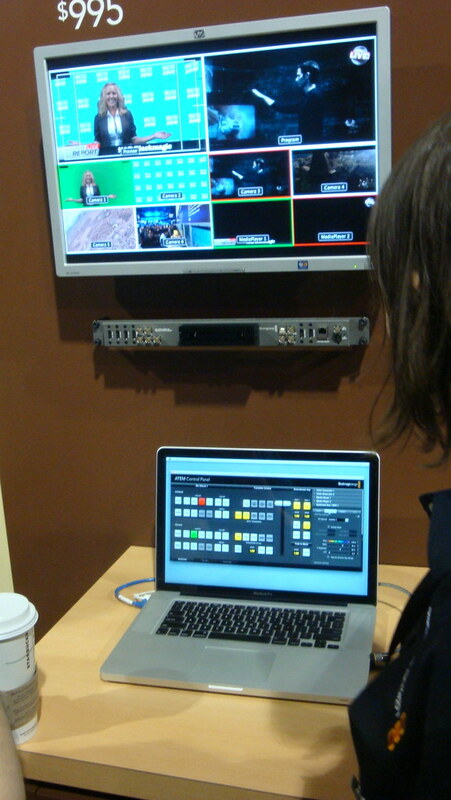 I’m thankful of and I will link to the excellent videos produced by the ProVideo Coalition and NextWaveG in many instances. 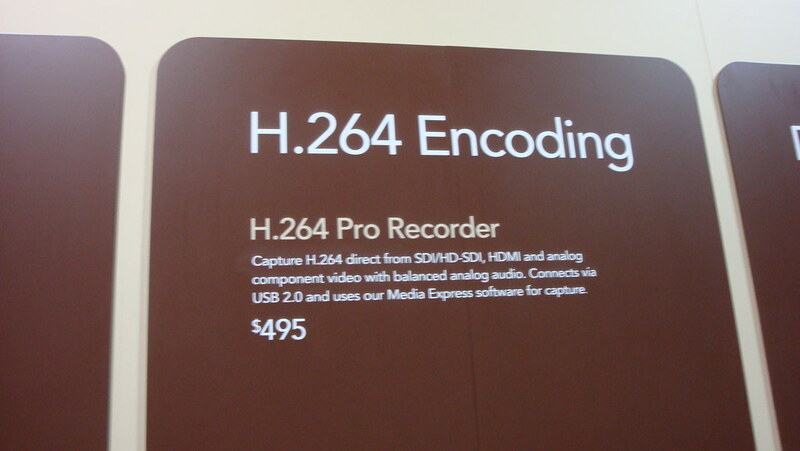 Low latency H.264 streaming media. 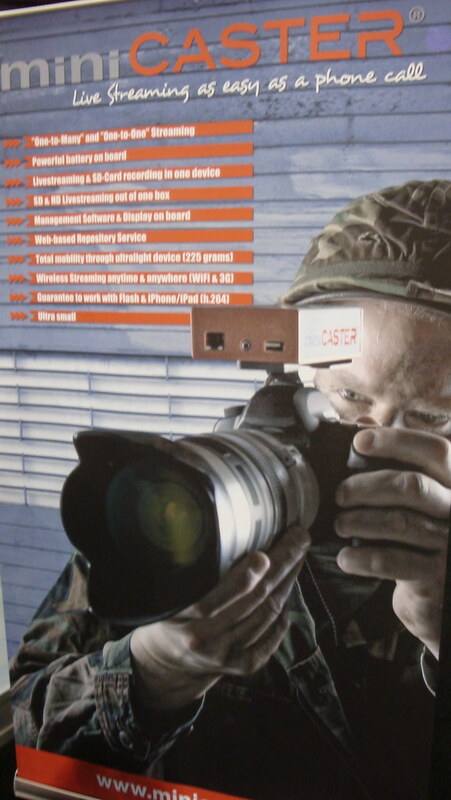 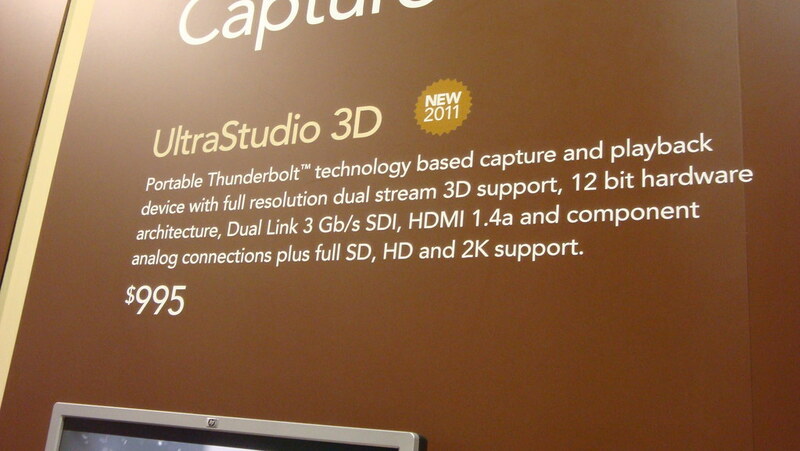 Consumerization in cameras and software capability. 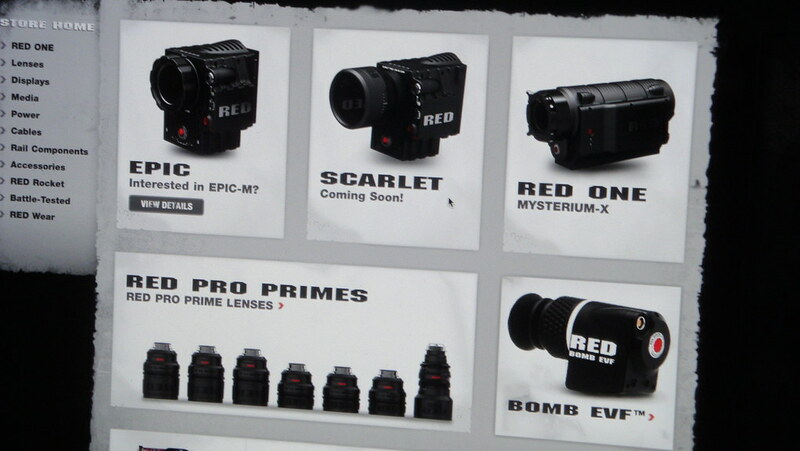 Range of quality camera options. 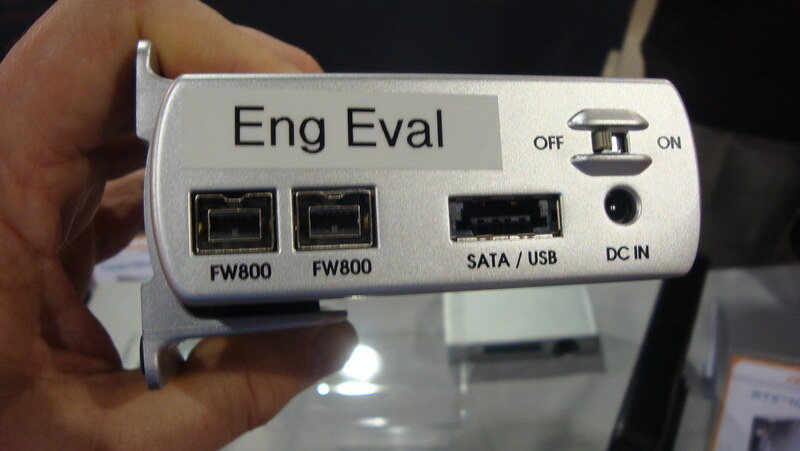 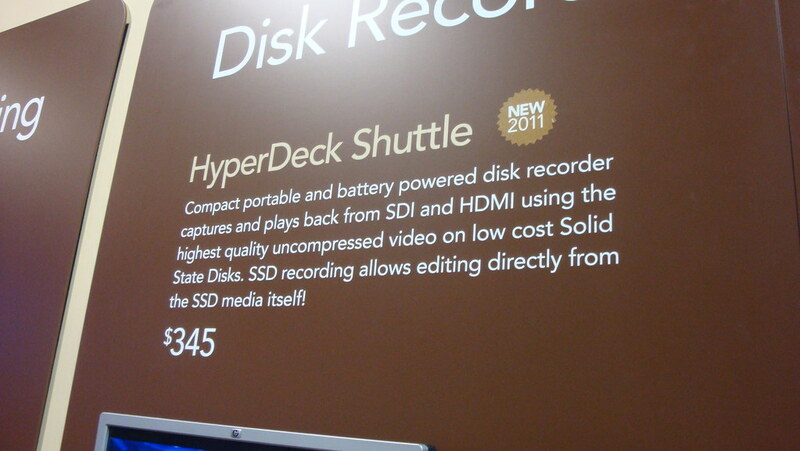 Advances in storage with solid state drives taking off. 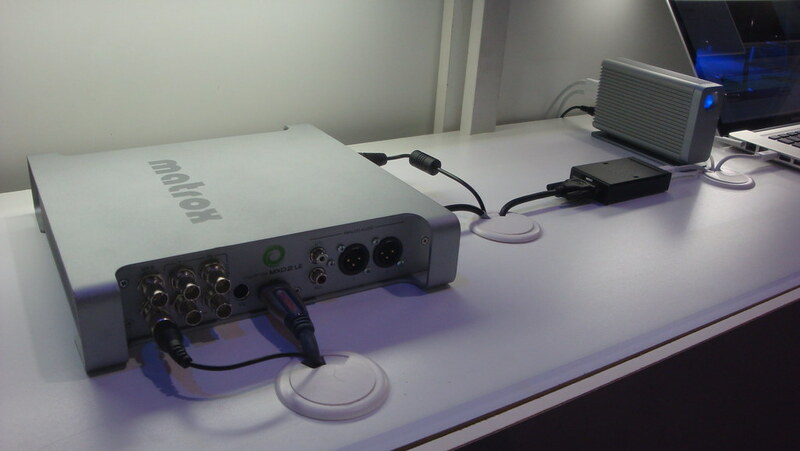 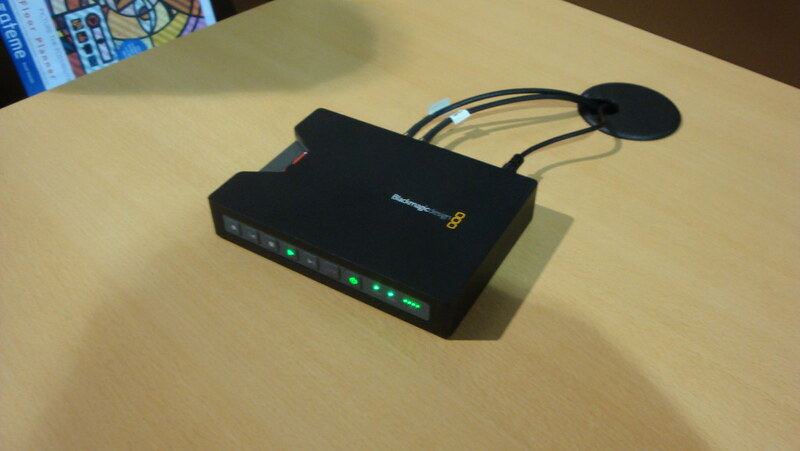 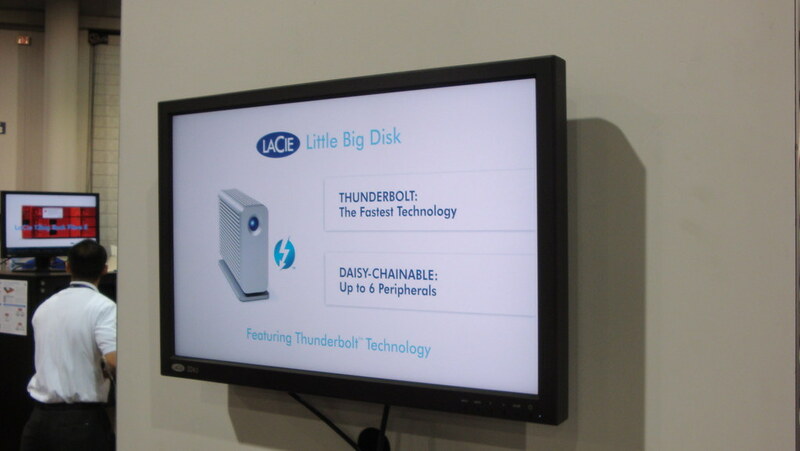 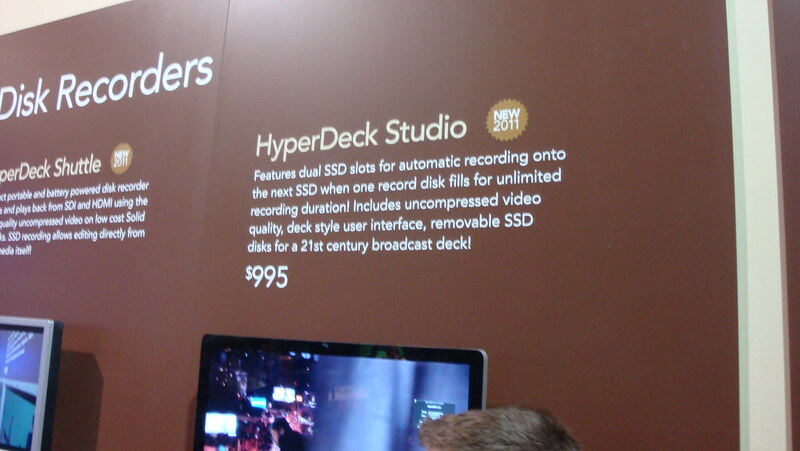 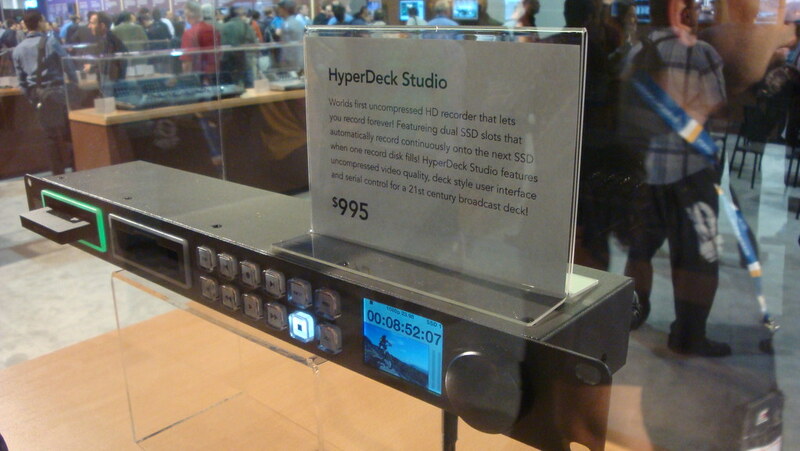 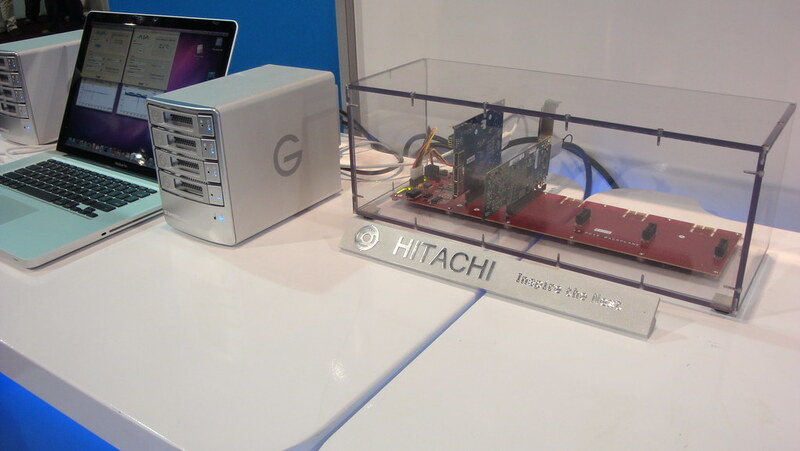 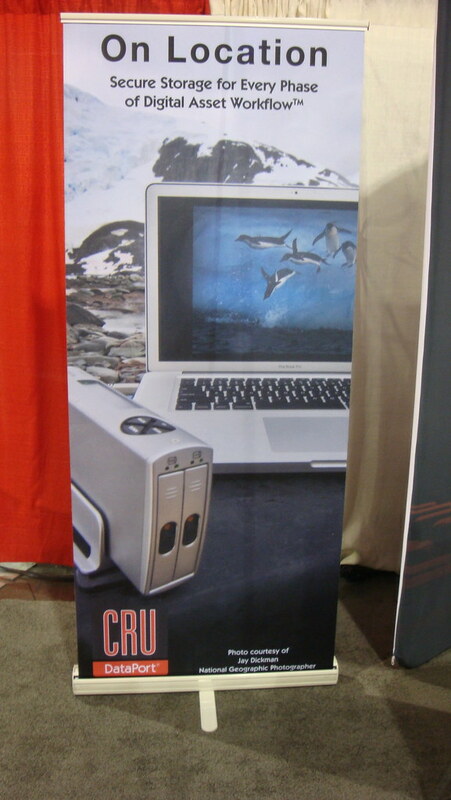 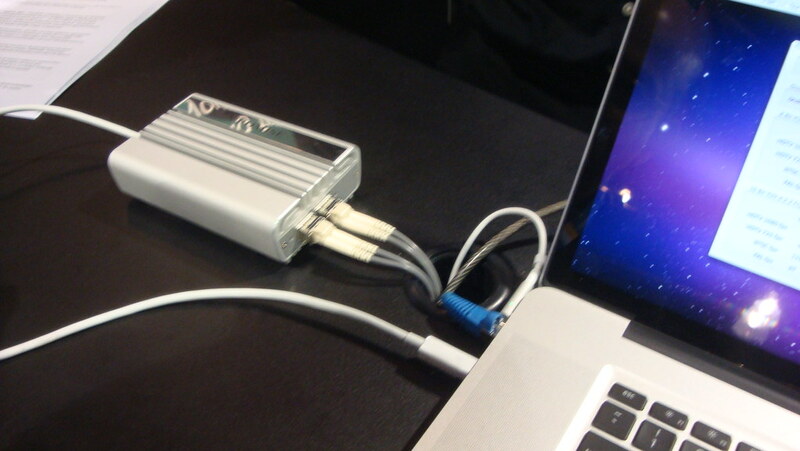 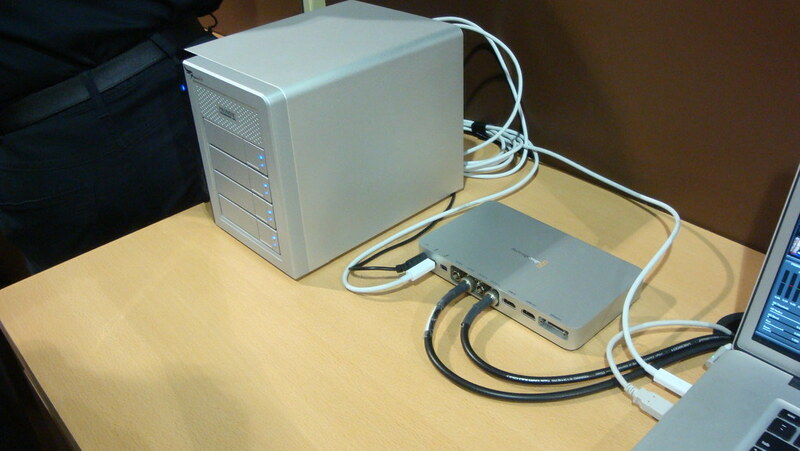 Thunderbolt; a 10 Gig interface to computer that really rocks! 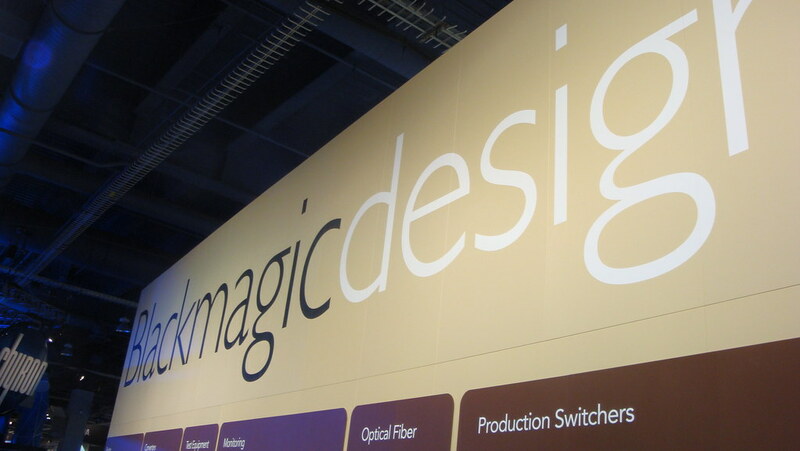 My favorite booth this year was definitely BlackMagic Designs which seemed to have a bevy of useful production equipment that was/is very affordable. 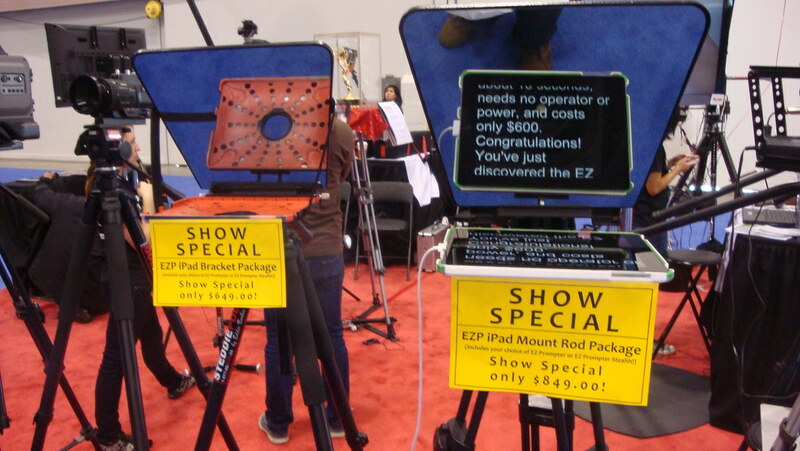 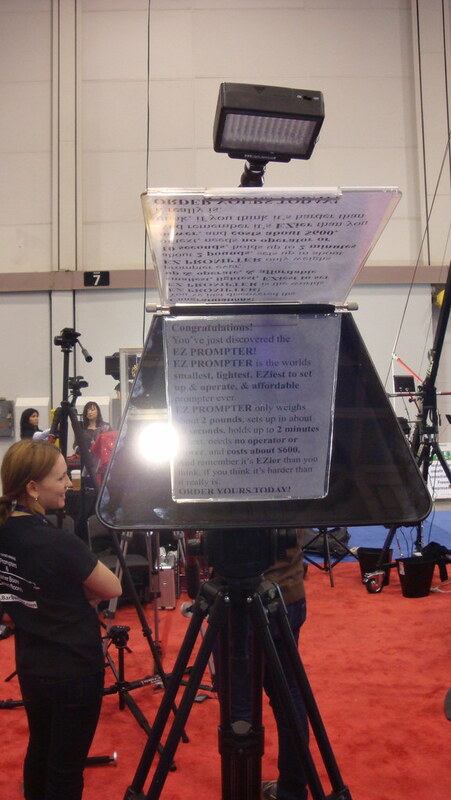 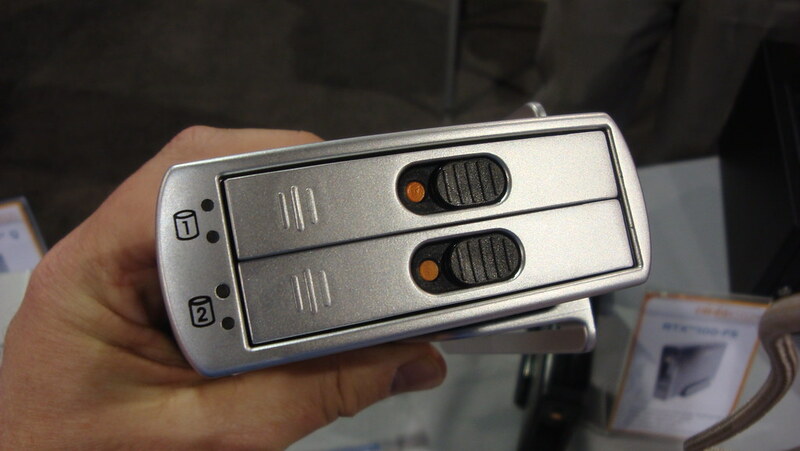 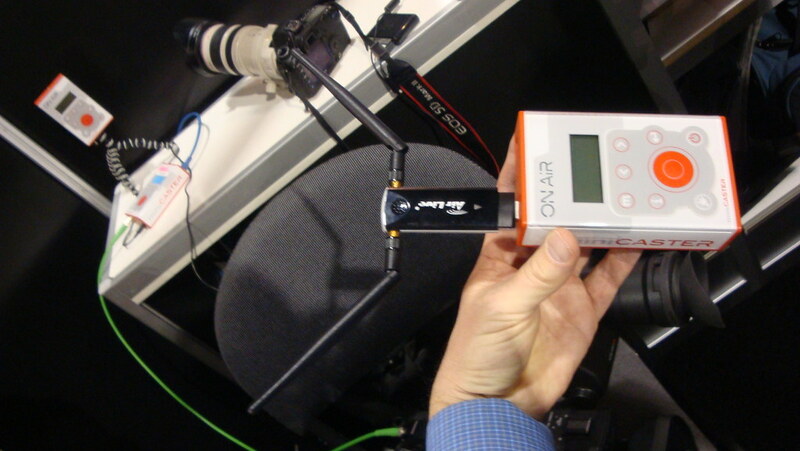 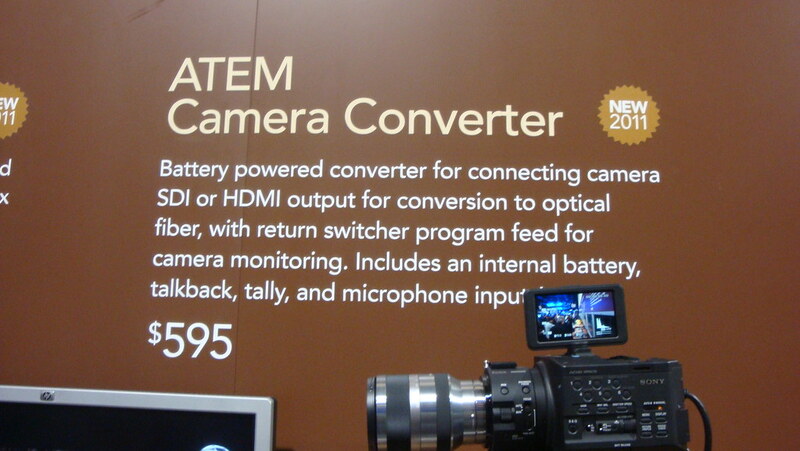 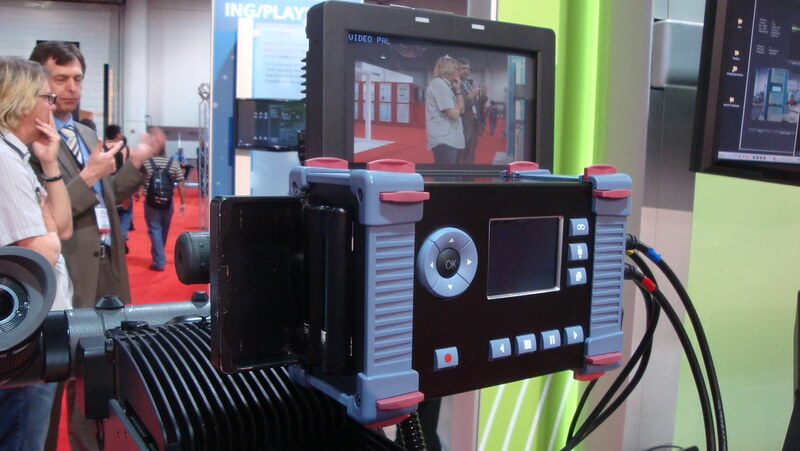 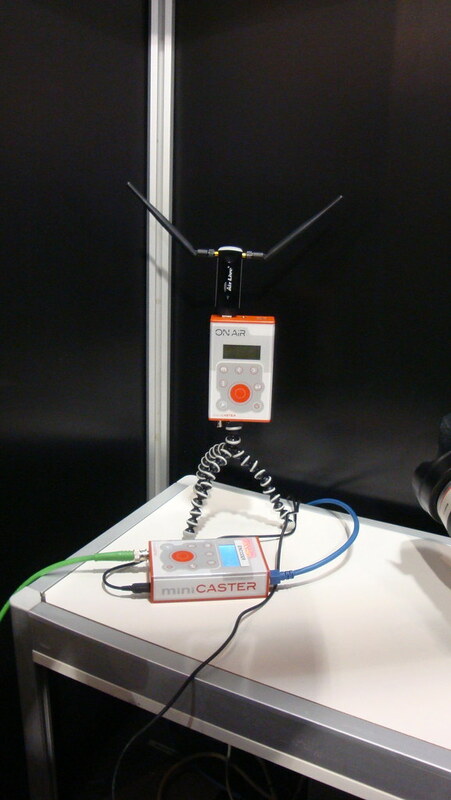 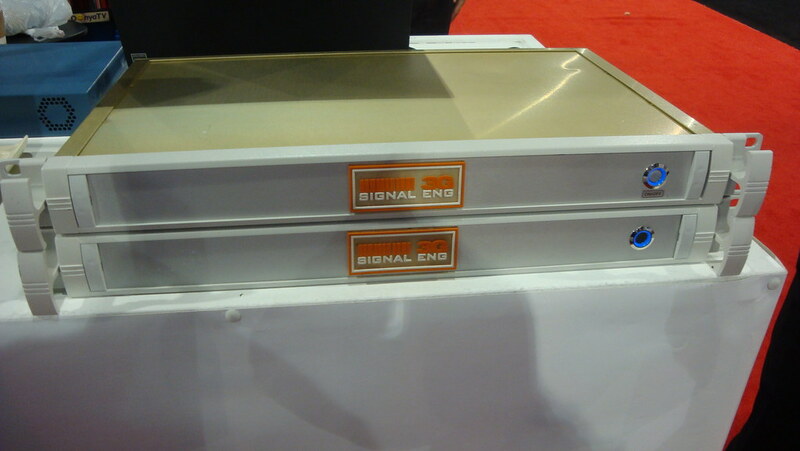 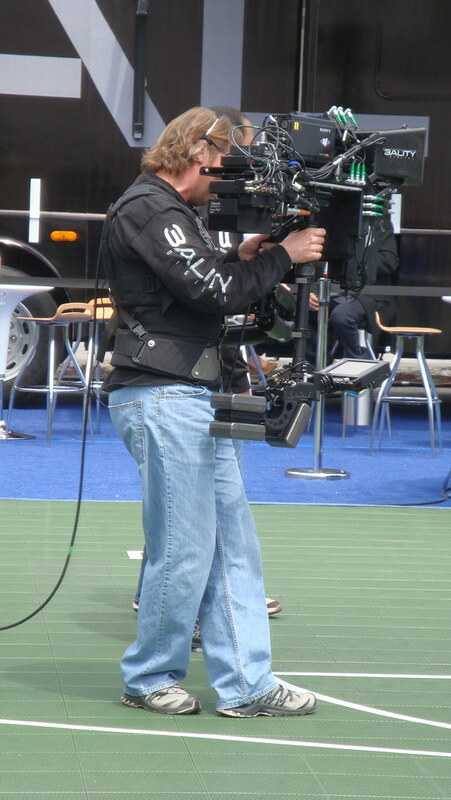 Below are a series of videos on the range of cameras found at NAB 2011. 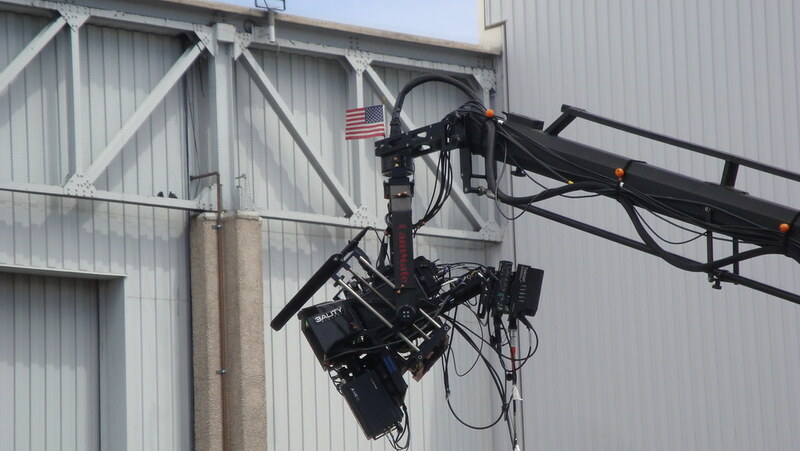 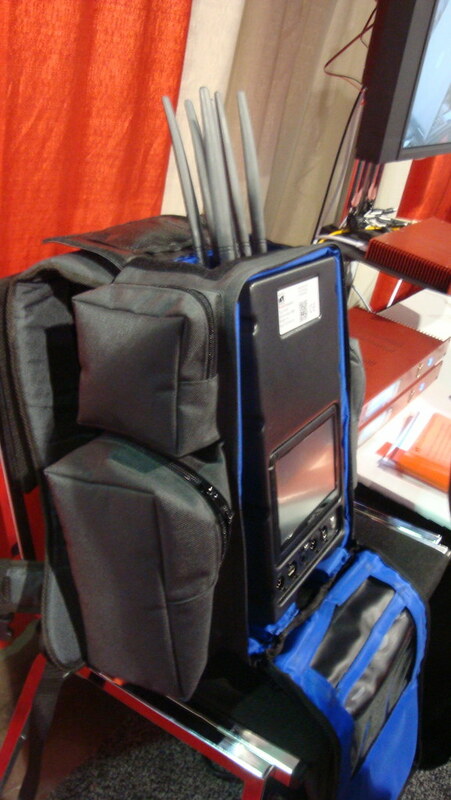 3ALITY is the 3D production mobile available for rental to shoot 3D productions. 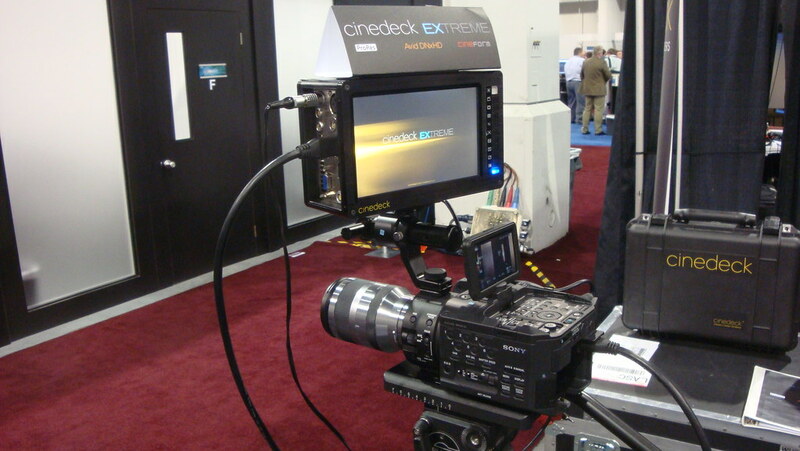 It was on display at NAB abd these images give one a good idea of the technology involved in a 3D mobile shoot. 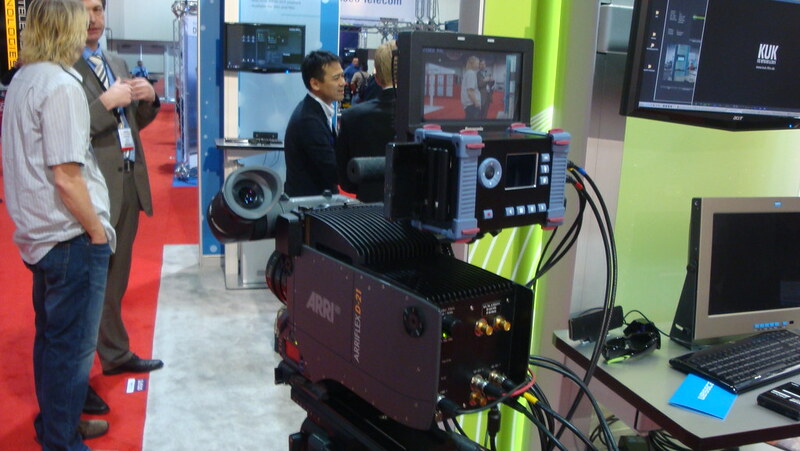 Finally, if you want more check out PVC Post on Cameras at NAB, the PVC Lens Report from NAB 2011 and the PVC NAB 2011 – Stereo 3D Report. 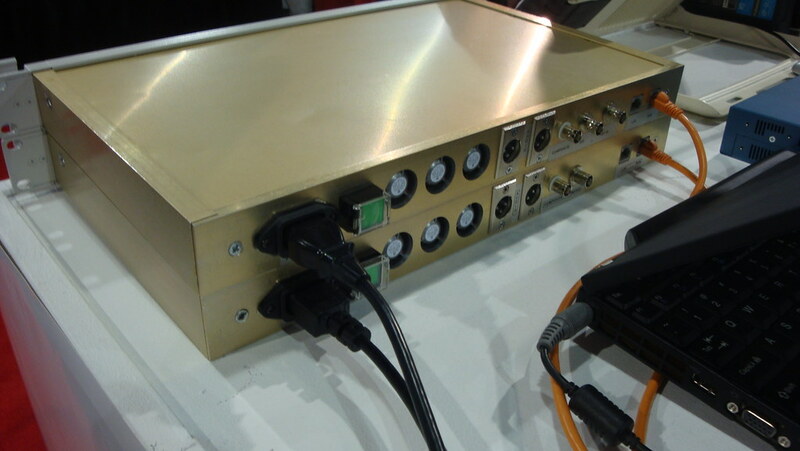 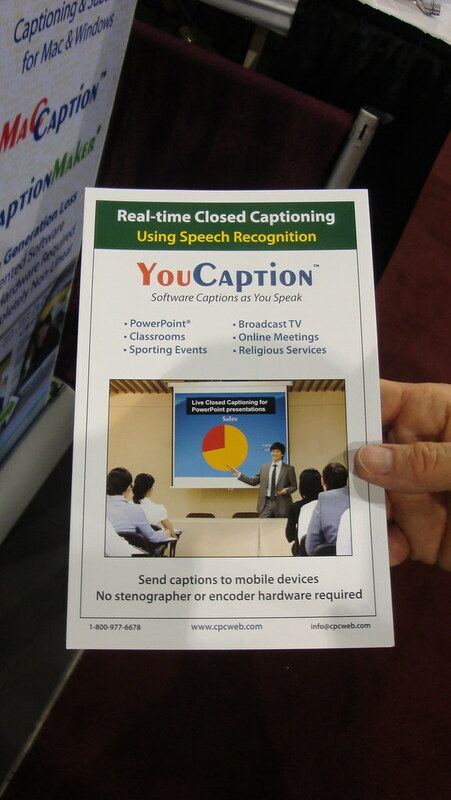 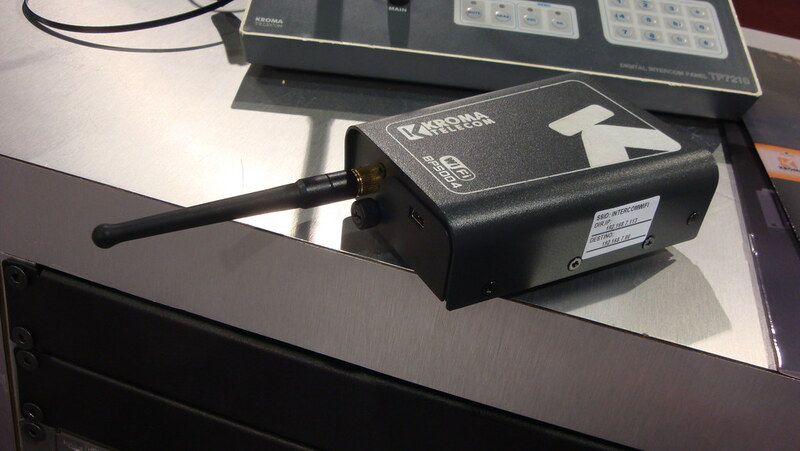 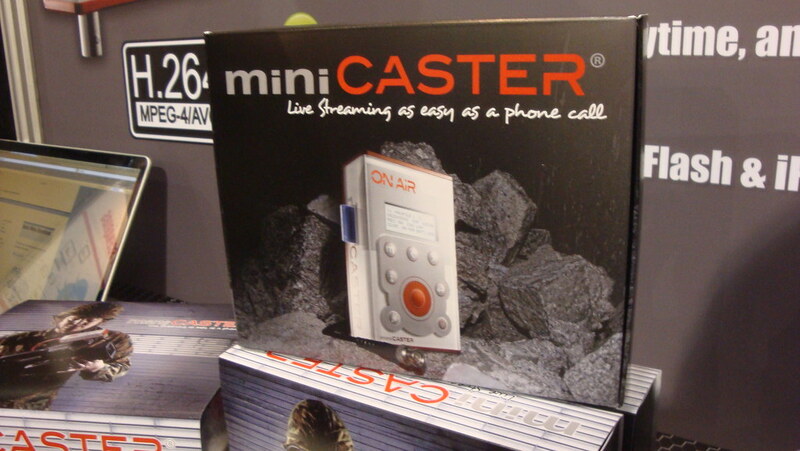 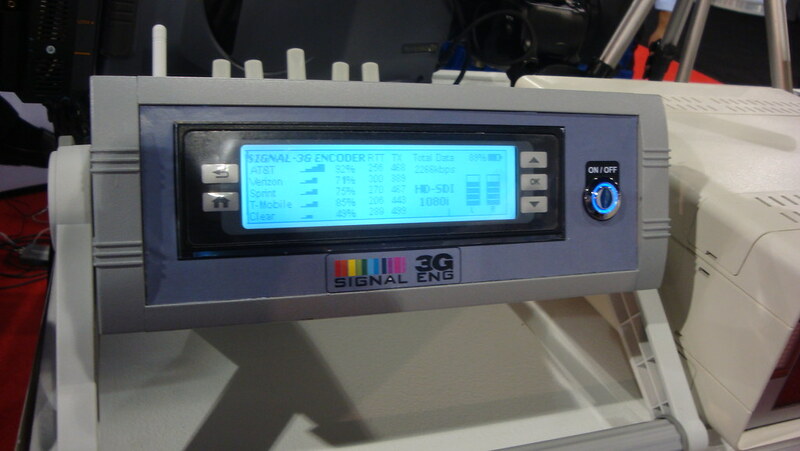 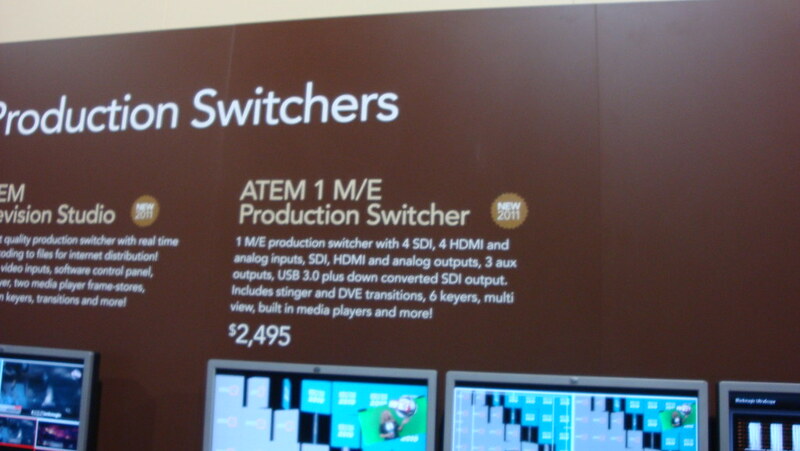 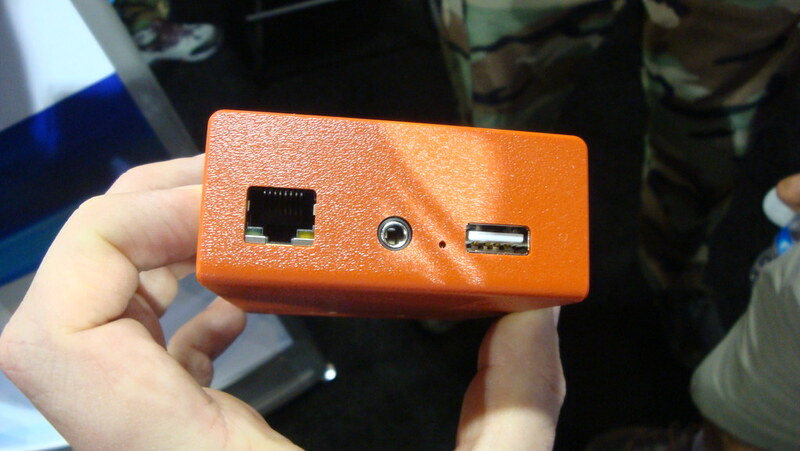 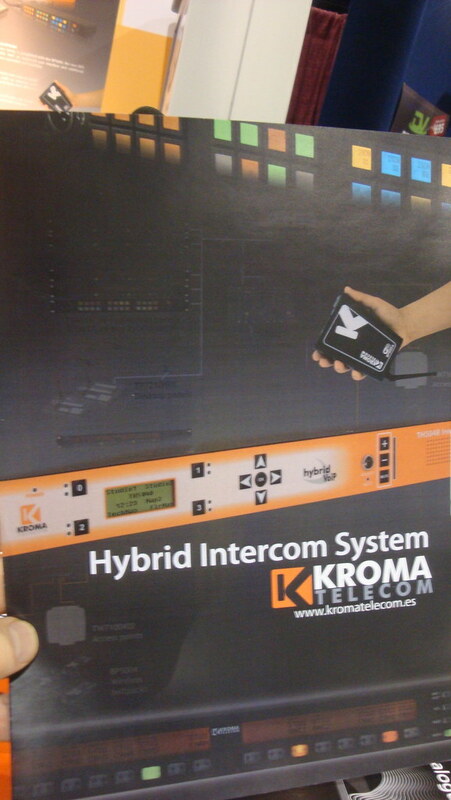 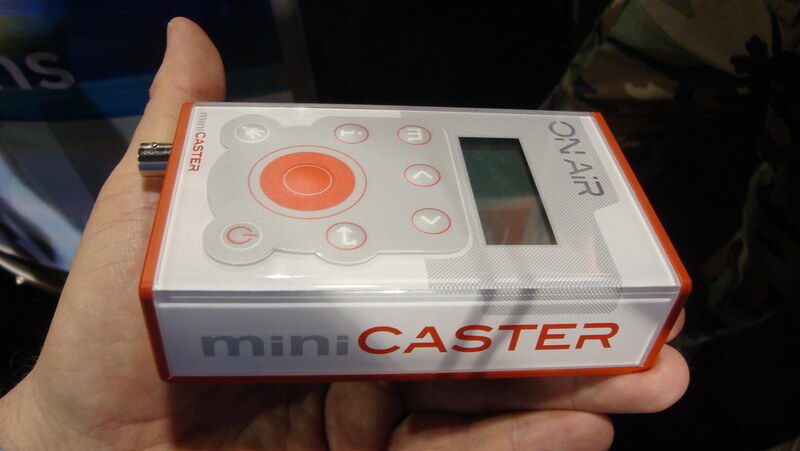 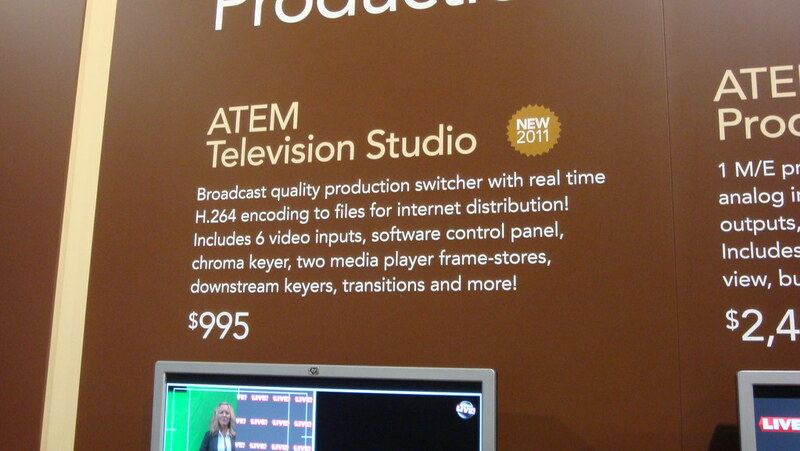 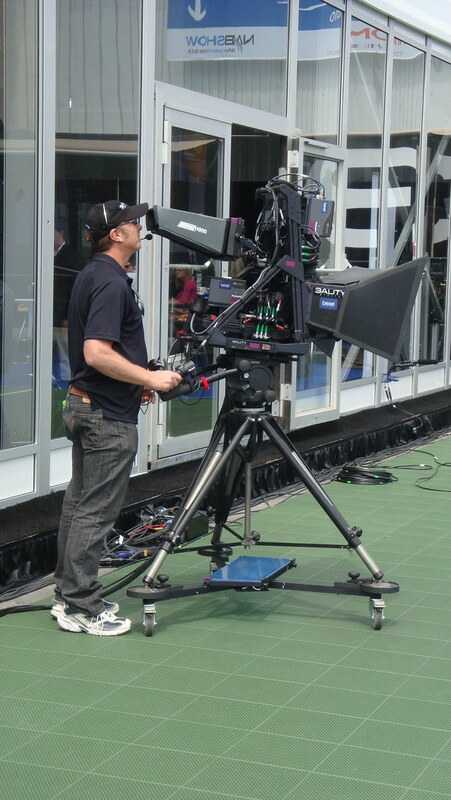 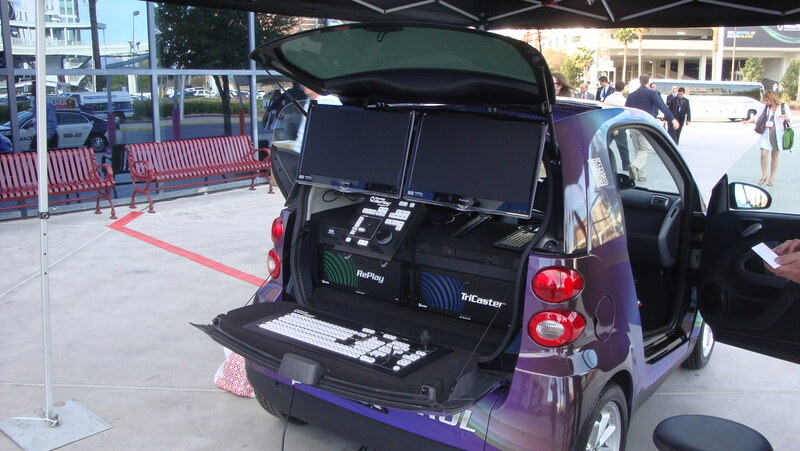 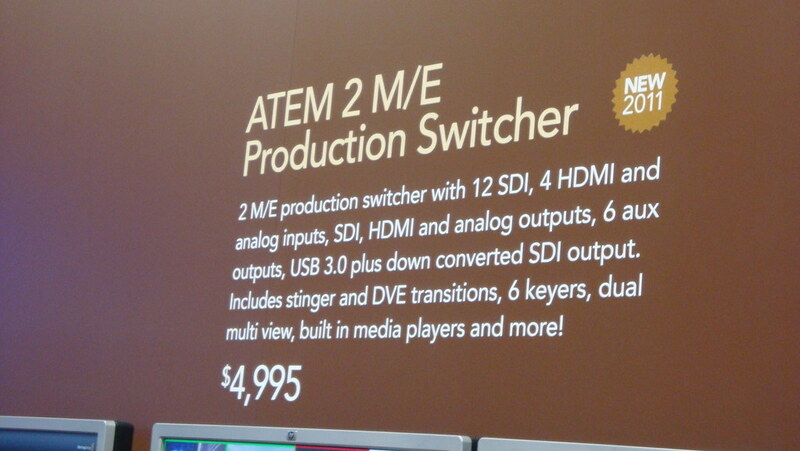 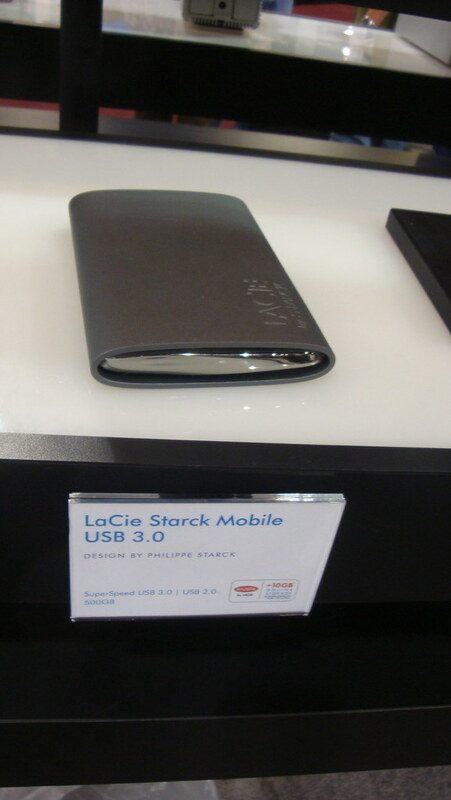 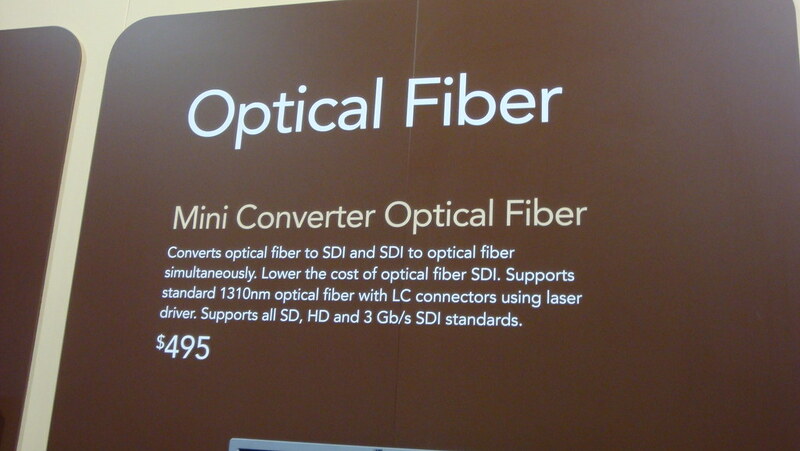 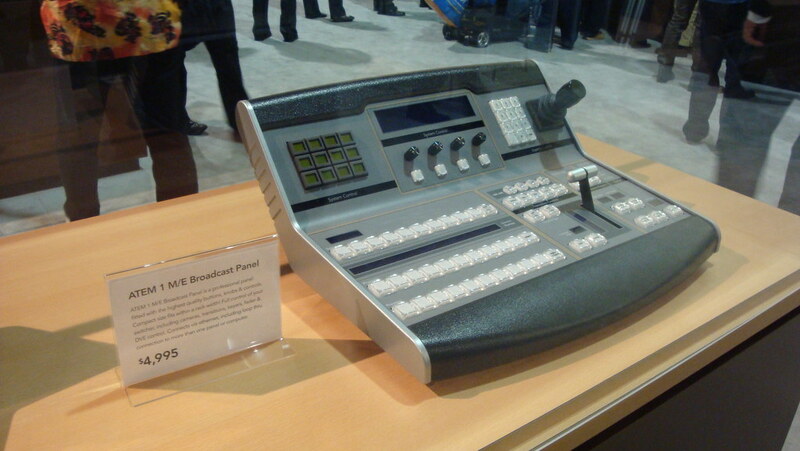 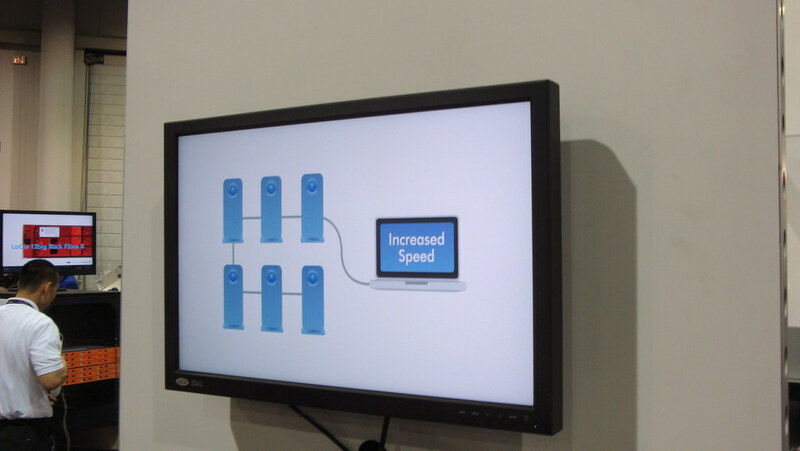 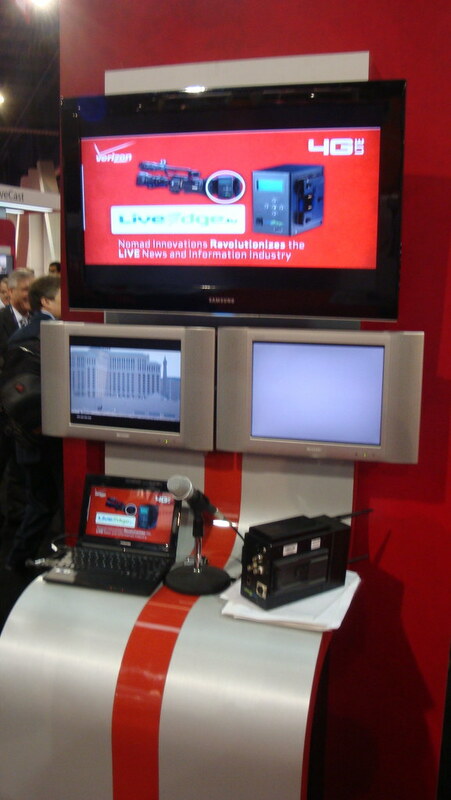 One of the fastest-growing categories of products at NAB were cellphone and internet transmission of HD-quality video. 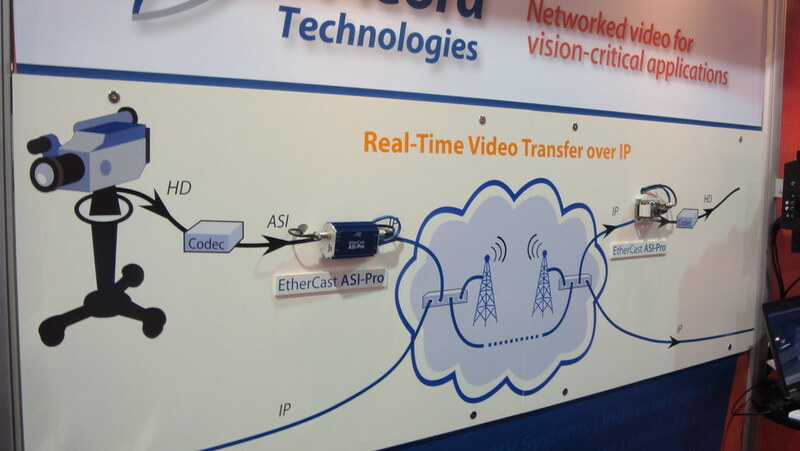 Low latency and the ability to get to air in real time is driving this technology. 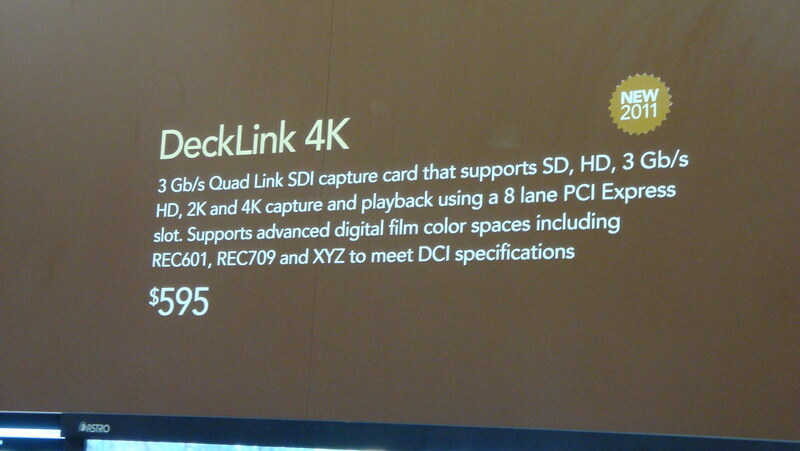 Below are some videos of products I saw in this area. 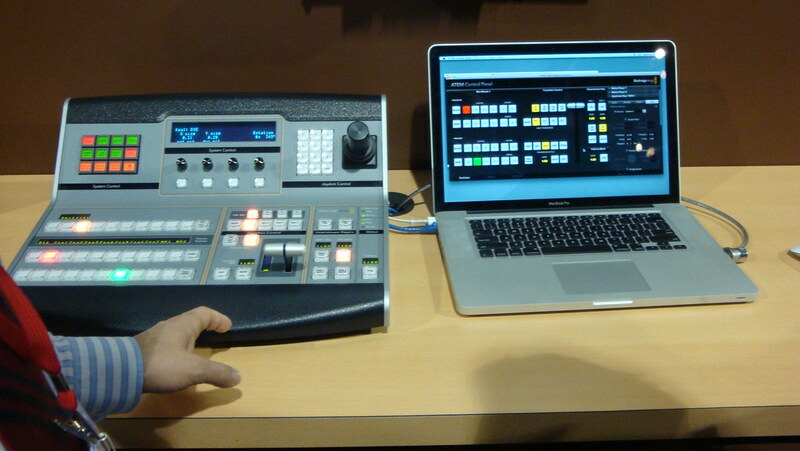 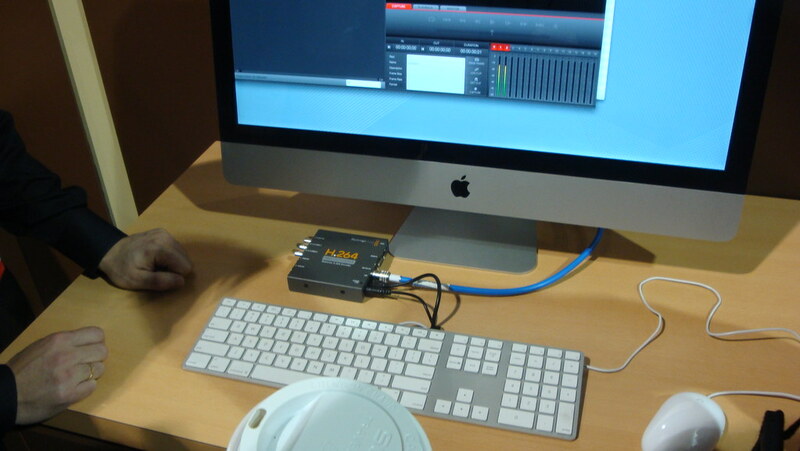 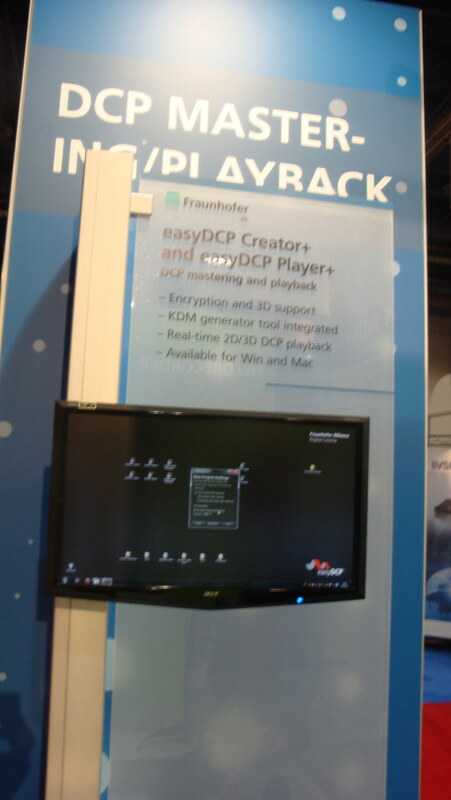 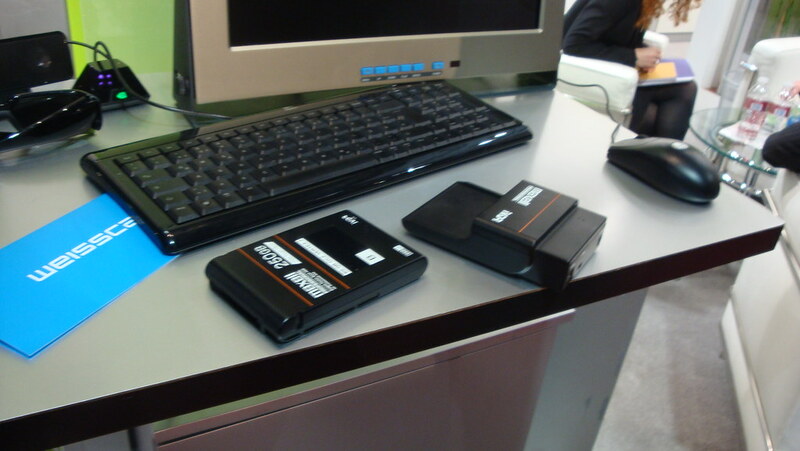 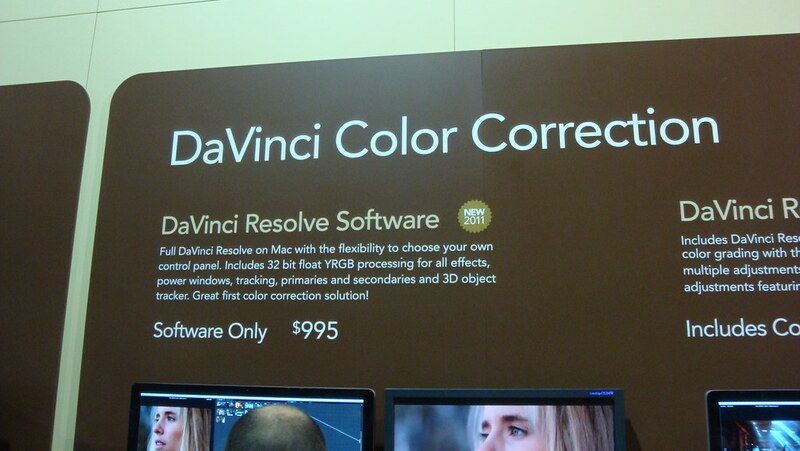 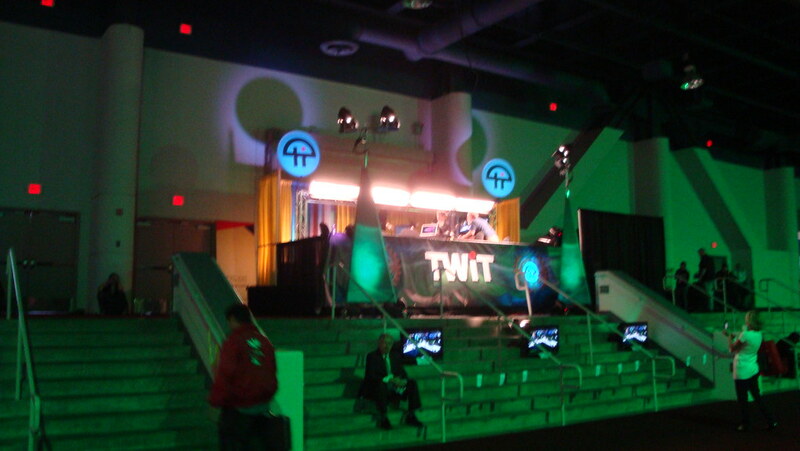 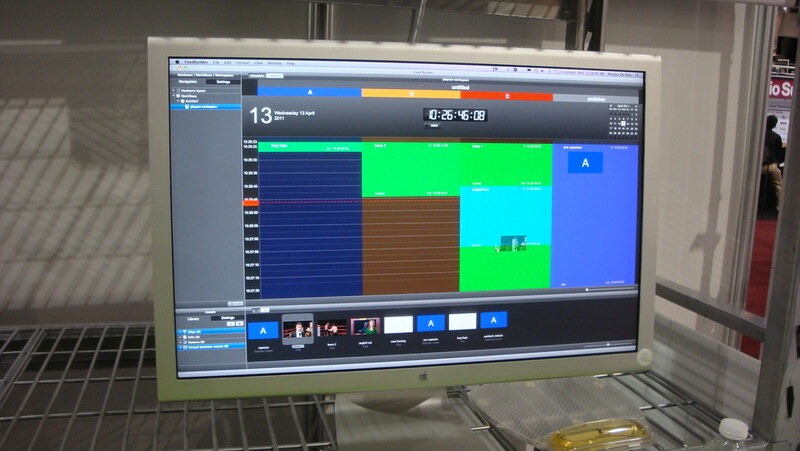 There was a lot of software at NAB 2011. 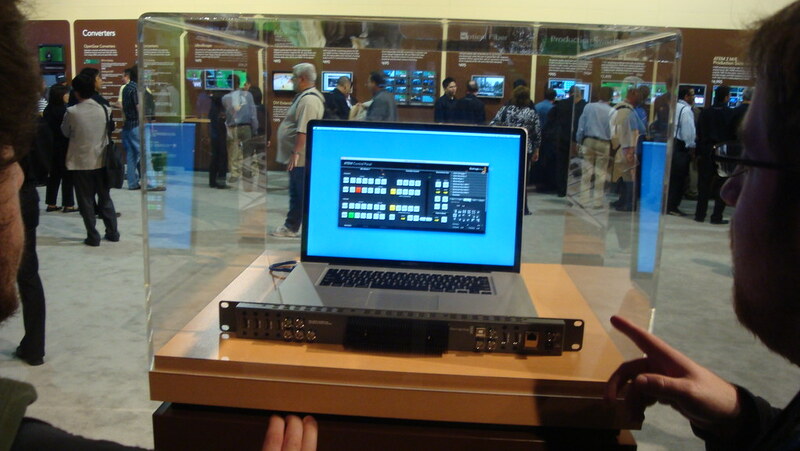 Below are some video’s and weblinks primarily relating to Post Production software that I saw at the show. 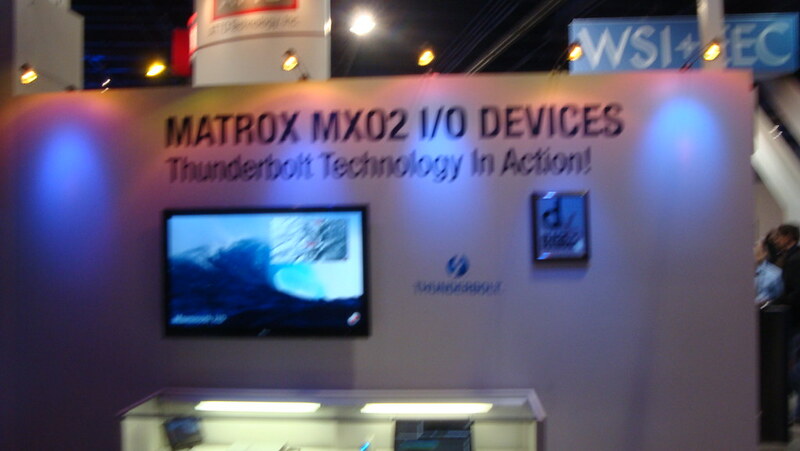 Loved this video way back when! 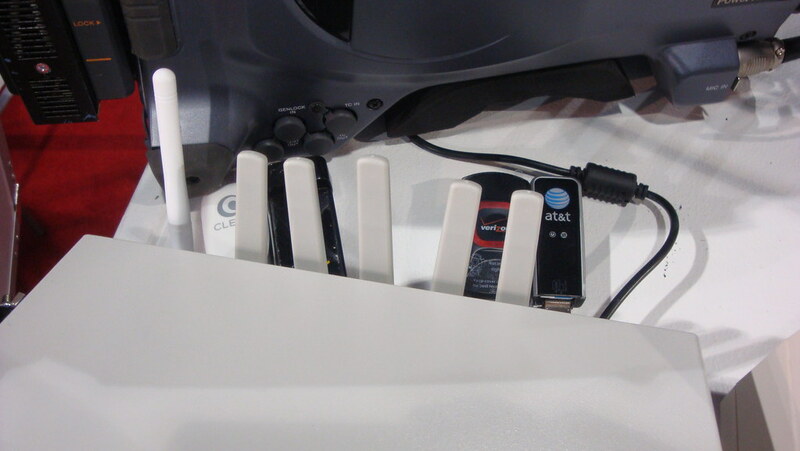 Learn how to create new apps or enhance existing Android apps for Google TV. 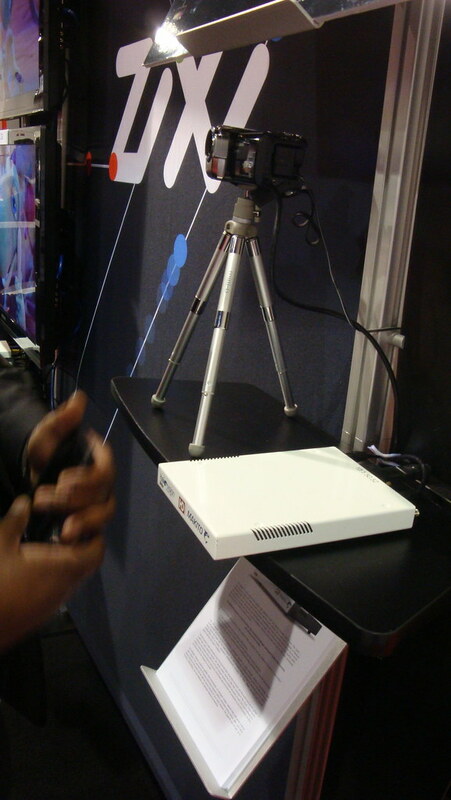 Session includes an overview of the platform, best practices, demos, and discussion about the fantastic opportunities Google TV creates for developers.